With Amazon Alexa, you use your voice to play and control songs, playlists, radio stations, and more. 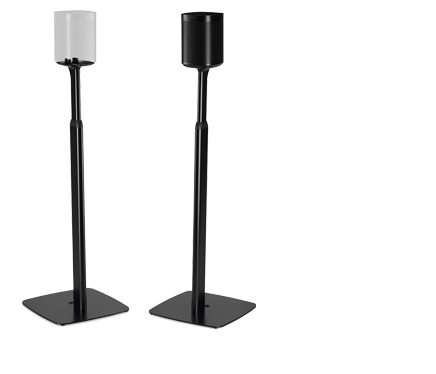 Fill your home with rich, crystal clear sound for music, TV, film, video games, podcasts, audiobooks, radio and more. Stream from more than 30 music services, and manage all your favourites easily in the Sonos app. 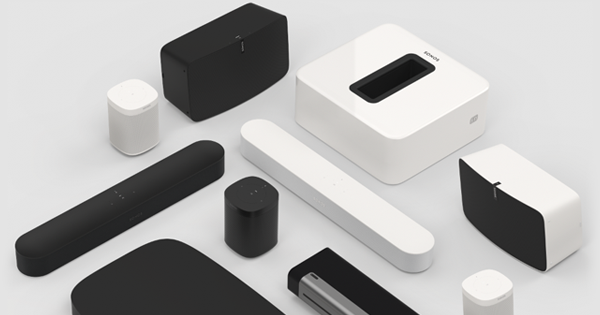 The all-new Sonos One and Beam let you use your voice to play and control songs, playlists, radio stations and more. 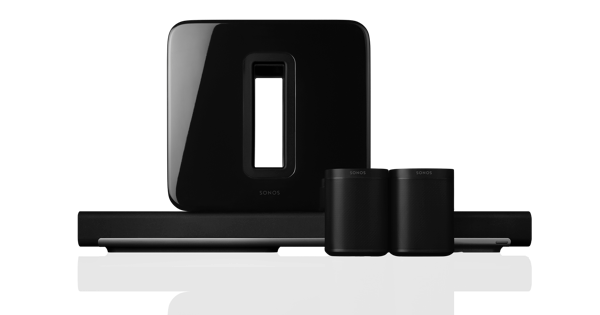 You can even use an Alexa device you already own with any Sonos speaker.